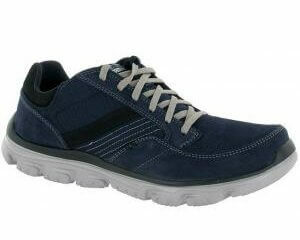 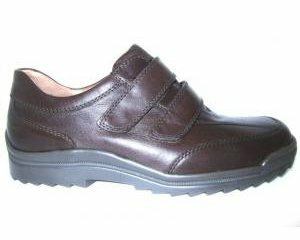 Clarks Prime Step is a girls Mary-Jane styled school shoe. 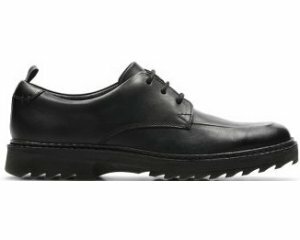 The black patent upper gives the shoe added style, while the rubber sole offers grip, making them great to play in all day. 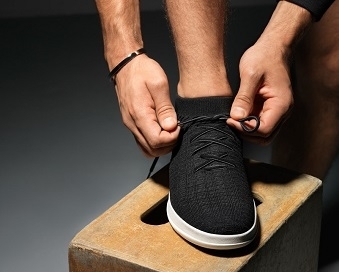 Antibacterial Agion linings help to keep feet fresh all day, with a single Velcro strap allowing for adjustability and a secure fit which provides comfort all day long. 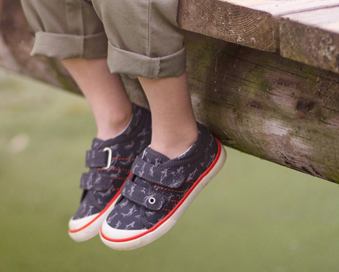 The petal applique at the toe of the shoe and flashing lights at the heel adds a fun element to the shoe which your little ones will love!